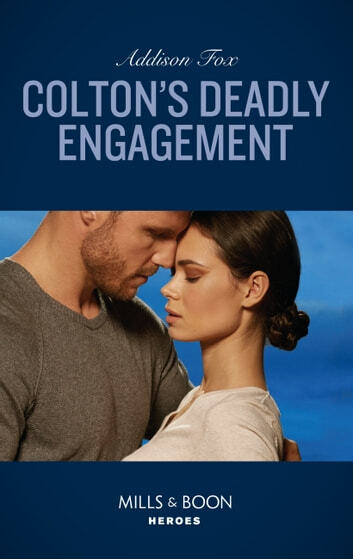 To catch a killer… They’ll fake an engagement… After yet another groom-to-be is murdered in Red Ridge, K-9 cop Finn Colton comes up with a plan. He'll fake an engagement to Darby Gage – to bait a criminal and investigate his suspect ‘fiancée.’ But after brutal attempts on both their lives, Finn worries that he's endangered the woman he's falling for. Can he protect Darby and convince her to make their engagement real?